Welcome back no pressure book clubers… How did you like, Counting By 7’s? I loved it quite frankly :). 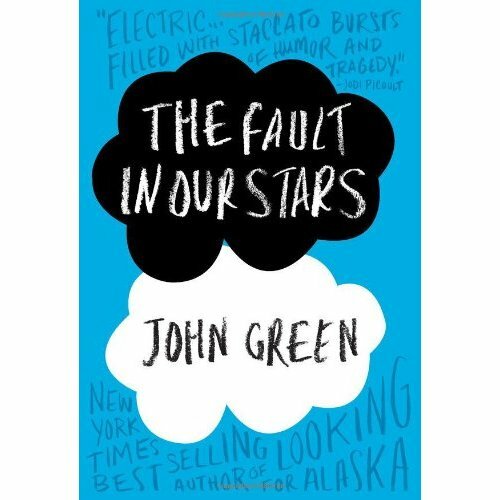 Here is our next book… The Fault In Our Stars, by John Green… Read it, Like it, Love it, Loth it, Leave a comment about it! GO…. You never know, your comment might win you a free copy of our next book club book!